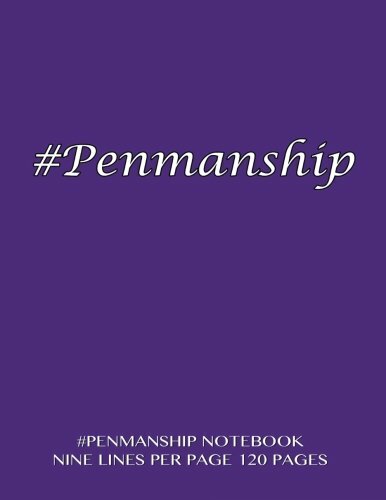 Handwriting Notebook – fourteen lines per page, 120 pages: Skip line ruling, 1/2″ writing space, dotted midline, 1/4″ skip line with black cover. 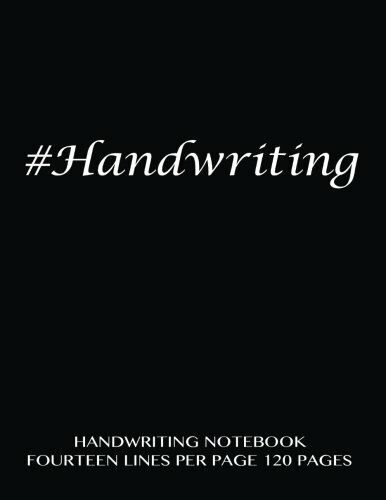 … penmanship, alphabet and language learning. 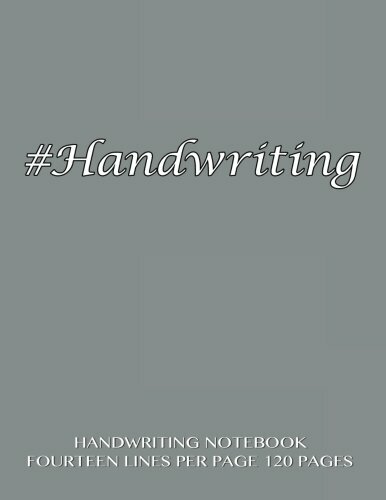 Handwriting Notebook – fourteen lines per page, 120 pages: Skip line ruling, 1/2″ writing space, dotted midline, 1/4″ skip line with gray cover. … penmanship, alphabet and language learning.